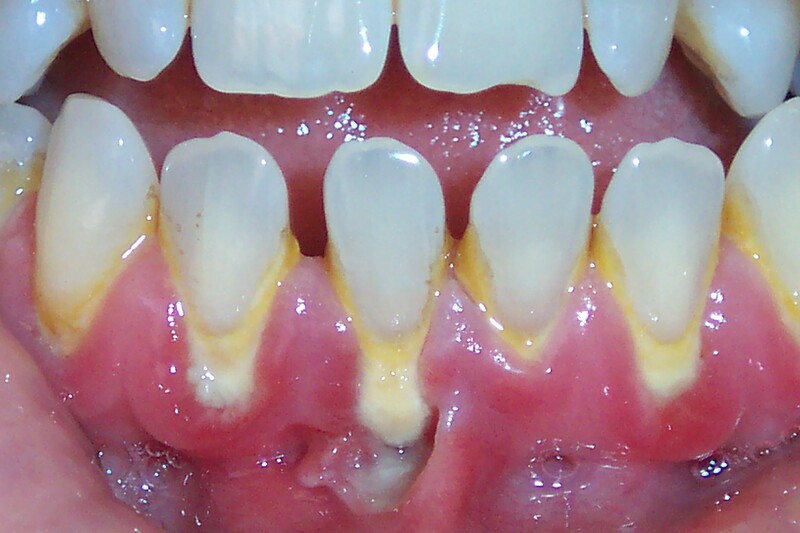 Periodontal Disease is an inflammatory disease caused by bacteria (plaque). 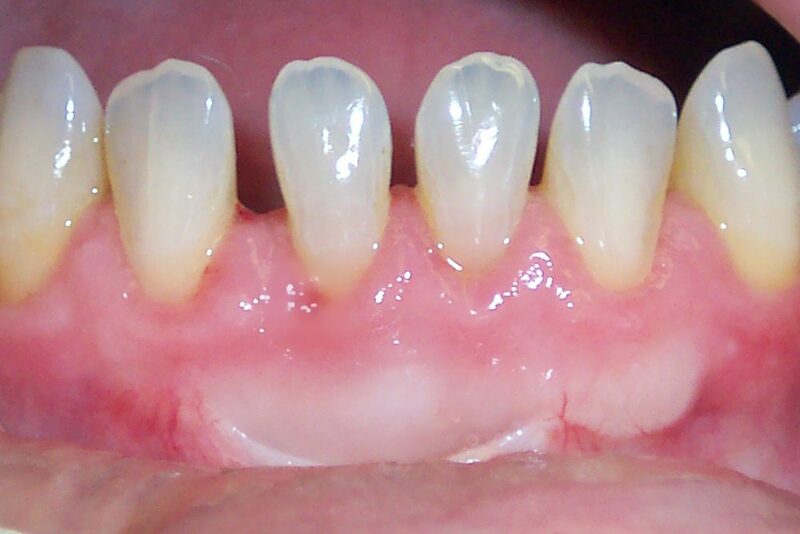 This affects the bone and gums that support the teeth, causing inflamed gums and permanent bone loss. 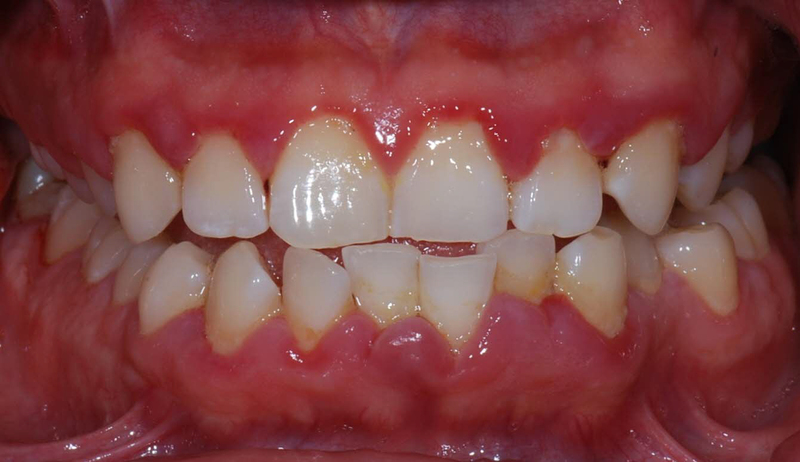 If left untreated, periodontal disease may result in tooth loss. What separates our office from others? 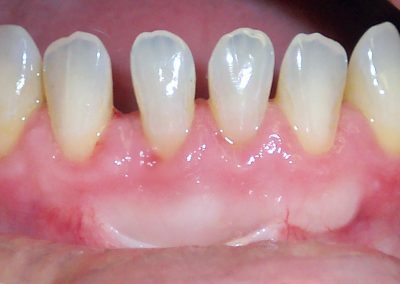 We use LANAP, which stands for Laser-Assisted New Attachment Procedure. 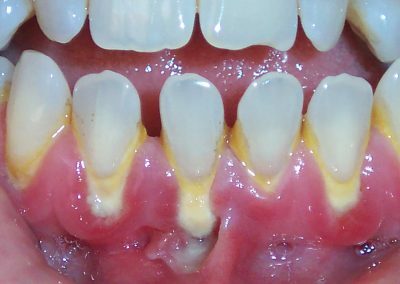 The LANAP procedure uses the Periolase to remove bacteria and helps to heal the tissue and bone lost due to gum disease. LANAP was FDA approved in 2002. Since 2006, we have performed over 6,000 successful laser surgeries.